VIDEO: Coutinho's first five assists for Barça! With each passing game it is becoming ever more apparent that Philippe Coutinho, Barça’s star signing during the winter transfer window, is a perfect fit for the team’s playing philosophy. Coutinho racked up assists on both of Barça’s goals in a 2–1 La Liga victory over Valencia on Saturday at Camp Nou. 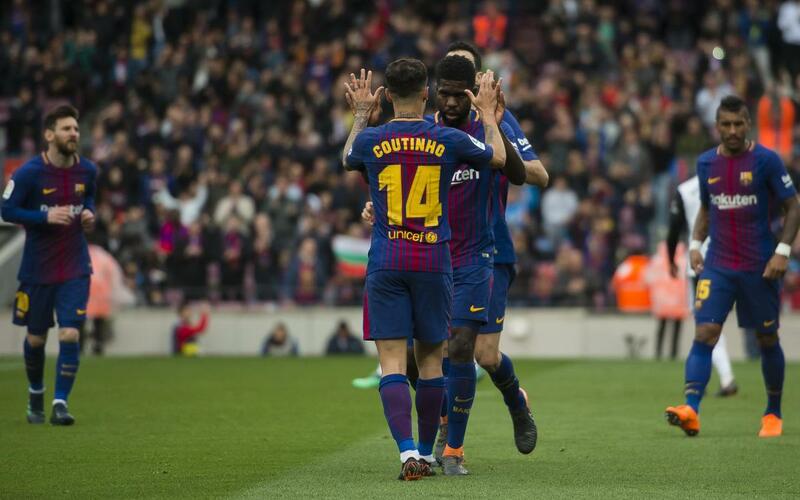 The 25-year-old Brazilian made the final pass on goals by Luis Suarez in the 15th minute and by Samuel Umtiti in the 51st.